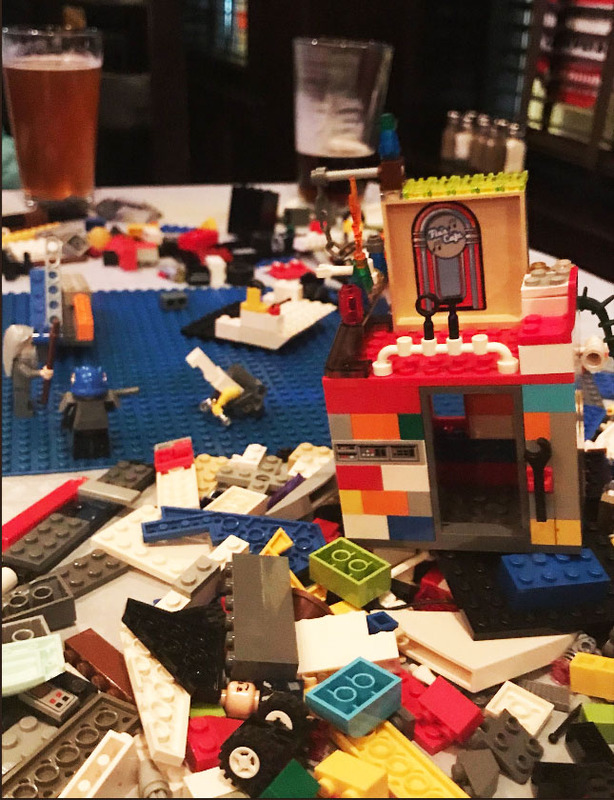 We’ll Bring the LEGOs; You Bring the Creativity. Join the Library at O'Sullivan's Irish Pub, where you can kick back with a pint and let your imagination run wild! Meets in Clarendon the fourth Monday of each month. RSVP for event reminder; for adults age 18+ only.